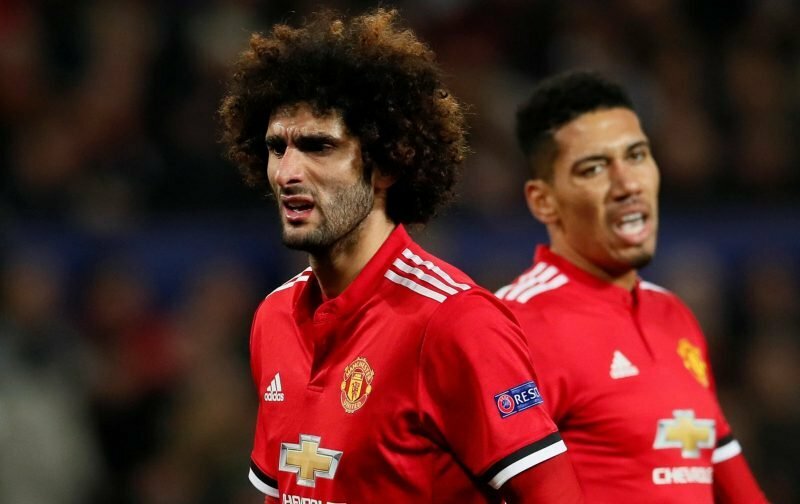 Yesterday, at his pre-match press conference, ahead of the visit of Brighton and Hove Albion for a Premier League game, Ole Gunnar Solksjaer pointed out that Marouane Fellaini had picked up an injury. The injury, to the 31-year-old, is expected to see the Belgian international side-lined for two to three weeks, possibly longer. It has also curtailed any plans that Manchester United had of allowing another midfielder, Scot McTominay, to go out on loan for the remainder of the season, therefore getting some much needed regular first-team football. However, it appears, according to the French news source rmc sport, that the injury to Fellaini hasn’t stopped the Monaco boss, Thierry Henry, from wanting to take the midfielder on loan for the remainder of the season. Now, whether that’s a move that Manchester United would be prepared to agree to we can only sit tight and wait and see. Personally, I reckon it is a loan move that won’t happen but is that a view you concur with or disagree with? In my opinion, Fellaini never has been a United player. He played for Mourinho, because the manager played defensive and hoofed the ball up field to tall target men. The United way is to play football, Fergusoon and now Solskjar play that type of game.